According to Graham Pike, the new Secretary of the Jamberoo Valley Residents and Ratepayers Association (JVRRA), progress on developing a Jamberoo-specific Development Control Plan (DCP) has been slow, and it is time to call in the experts. “It’s been six months since Council passed the motion, and the first real draft only went to the Planning Committee on 18 May,” he says. During this time, Jamberoo residents have not been consulted, something that Mr Pike believes could be counterproductive. “The DCP will be totally useless unless it is embraced by the majority of the people of Jamberoo. 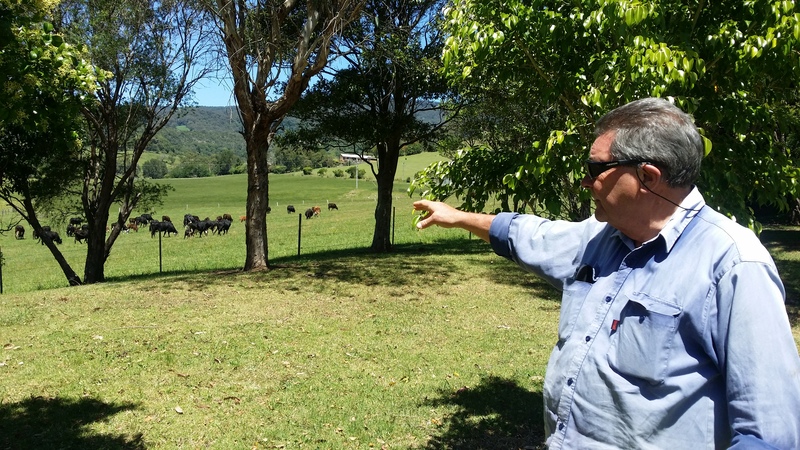 “Once you get the Jamberoo community embracing the DCP because they have had meaningful input into it, and can see it is going to work, then most of Council’s problems in planning out here will be over. He cites the DCP prepared for the heritage village of Braidwood in 2006 as an example of the type of comprehensive document that is needed. 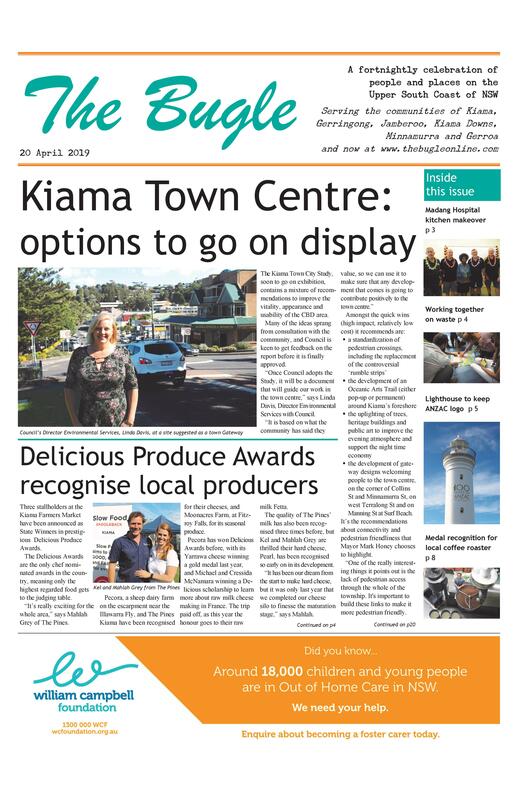 Kiama Council’s Acting General Manager Kerry McMurray says, “Kiama Council staff have developed a draft DCP for Jamberoo. “The draft is currently being considered by members of Council’s planning committee. “Once the planning committee is satisfied with the draft DCP, it will be submitted to Council, after which it will go on public exhibition. At the JVRRA Mayor Honey said the process was on track for the new DCP to be in place by December. Graham Pike agrees with the need to get something in place by the end of the year, but strongly believes that Council does not have the time or resources to devote to developing the Jamberoo-specific DCP. “Let’s buy in some expertise and fix this problem,” he says. The JVRRA has already applied to Gareth Ward MP for this sum, and is considering other funding options including asking Council to invest the money. “Ideally I would like to see the June Council meeting help with the funding. This would see the community and Council, properly resourced, working together,” says Mr Pike. Councillor Neil Reilly sees merit in the suggestion. “I’ve always had a problem with doing the DCP in isolation and presenting it as a fait accompli,” he says. “It is something the community should have been involved with early on. At the May JVRRA meeting, Mayor Honey warned that complying developments, which don’t need to go to council for approval, override DCPs. For that reason he said that the setbacks, view corridors and other restrictions can’t be too onerous. The Jamberoo community group has authorised the President and Secretary to do ‘all things necessary’ to action the matters. decision on the Golden Valley Rd proposal. “The Panel has overturned an 8-1 decision about the highest legal planning control that the community has,” he says. “We have to back ourselves as a decision making body. Councillors Reilly, Sloan and Watson presented the Council’s case to the Panel.